Have you been waiting for a water company to deliver in Union City, Jersey City, Hoboken, Secaucus? Maybe, Purified Ice, Purified Water and Alkaline Water? Get water delivered to your home 7 days a week. Get a delivery weekly, bi-weekly, monthly or even bi-monthly. No more lugging bottles, heavy lifting and trips that waste your time and gas. Time is money. 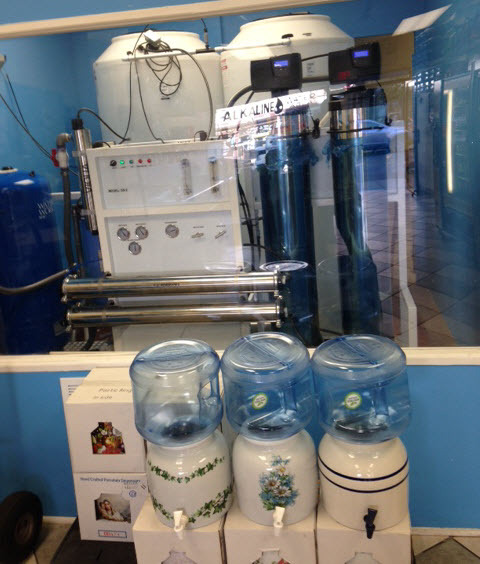 Alka Pure Water NJ is delivering based on a radius of 5 miles of the store. We are looking to hire a few more drivers and expand that radius. Therefore, customers outside the 5 miles need to check back once a month for changes. Within the 5 mile radius, our delivery charge is minimal. $1 for every 5 gallon bottle delivered. Maximum charge is $5. Ordering for the month in bulk would be the best choice for any household. Example: Let’s say you use 3/5 gallons per month. We recommend ordering 6/5 gallons every 2 months for a $5 charge. Therefore, the 6th bottle is free of delivery charges. Once in a while we do go beyond our radius for clients with special delivery needs. These customers order a minimum of 5 or more 5 gallon bottles per month. They generously give an extra 50 cents per 5 gallon bottle. 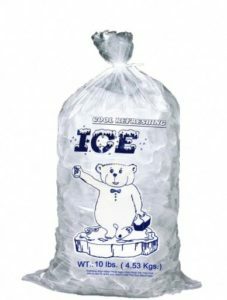 ($1.50/5 gallon bottle) We understand there are still areas that do not have a delivery service available. Yes! We have delivery personnel that deliver by walking. So, a half mile from the store we deliver by shoe-leather-express. Since there are no travel expenses we do not charge for this service. However, we do recommend that you tip the delivery personnel. As a result, $1 or $2 makes anyone happy! It is a win-win for all! Start a delivery now! First time customers will need to visit our store to set up delivery details. Wouldn’t it be great to get purified water delivered to your home cheap?